Kindle Or Kobo- Which brand Has The Better E-Reader? You've heard of the tablet. A magical device that allows you to consume media, play games, talk to friends and more. Tablets have one huge downside though. Battery life. A tablet isn't something that you could take on a week-long excursion without a power outlet. Tablets are also not too easy on the eyes if you intend to use it for hours of say, reading. Stepping in to solve this problem is the humble e-reader. E-readers have been popular for a while now. With many advantages like long battery life (weeks), light and compact form factors, the ability to hold thousands, or even tens of thousands of books, and even water resistance. They've become a fan favorite for avid book readers because of the ability to carry one's entire library with them anywhere they go. They're also easy on the eyes and are much less expensive than the average tablet as they're designed for a specific use. Originally, e-readers were clunky, had poor refresh rates and cumbersome touchscreens. 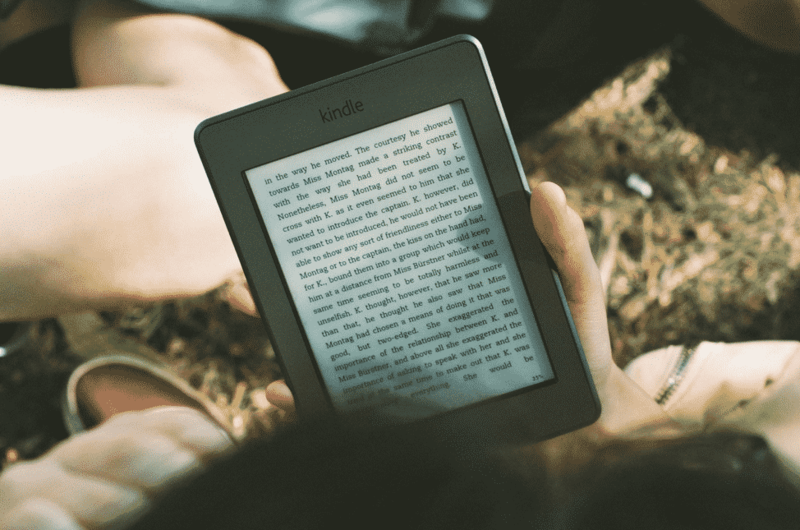 In the last few years, however, they have risen enough in popularity that companies like Amazon have dedicated themselves to perfecting the e-reader experience. 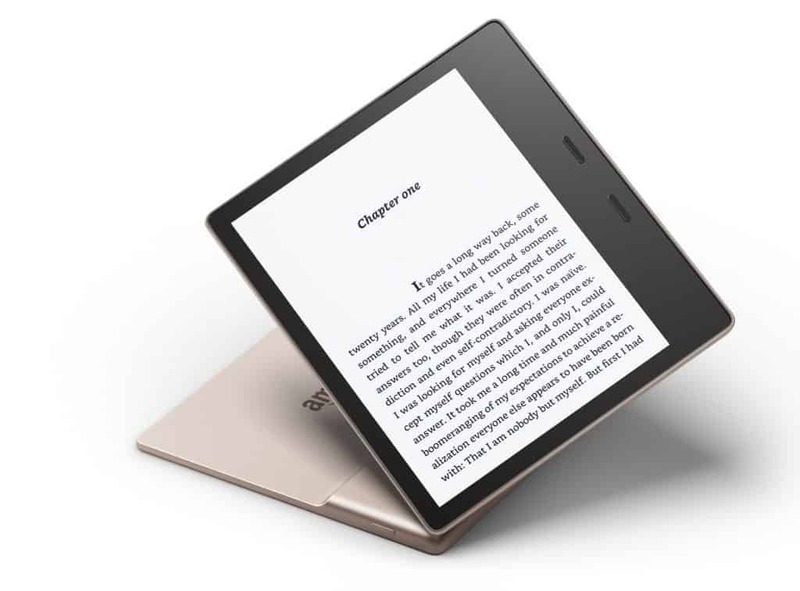 Now smaller and lighter than ever before, with relatively huge storage capacities where books are concerned, e-readers are more viable than ever before for readers. With all of the devices available, this begs the question. Which e-reader is the best? With companies like Kobo and Amazon pumping out quality e-readers it can be complicated picking out the perfect ereader for you. Thankfully, we've compiled a list of our favorite e-readers that are sure to fit your needs. Amazon, originally an online book retailer, is basically synonymous with e-readers. The Kindle line has been available for over a decade and has become iconic among readers, so they've had a lot of time to perfect their product with the help of user feedback. Kindle also brings something unique to the table. The Kindle bookstore, and more recently the Audible bookstore, bring the largest selection of ebooks and audiobooks to Kindle e-readers. Over time, Amazon has come out with a few different e-readers covering a range of price points and uses. Their current selection covers four different devices as well as costs under $100 to over $200. Kindle has been Amazon's entry e-reader for a while now. With a 6", e-ink display, Audible support, Bluetooth, and weeks of battery life, what's not to love? Well, it turns out that there may be a few things. Audible : In today's busy society, more and more people are switching to audiobooks, or at least including them in their rotation. Thankfully Amazon's cheapest tablet includes Kindle support via Bluetooth. This feature is a mixed bag. While on the one hand, support for audiobooks is nice to have, on the other hand, you have to own a Bluetooth headset. This is kind of a bummer because you not only have to keep track of a Bluetooth headset, but you also have to keep it charged. This almost entirely defeats the weeks of battery offered by the Kindle. Bluetooth: Bluetooth itself is a pro. For those who already own a Bluetooth headset and include it in their daily carry, it's a great feature. You will be able to take advantage of audible books without sacrificing the battery life of your smartphone. Battery: Kindle offers up to 6 weeks of battery! For those who frequently pull out their smartphone to read a book, this offers an alternative. You can conserve your smartphone battery for other tasks and you will have a much easier time reading on a bigger screen with a display that is designed to come close to the experience of reading an actual book. Small form factor: If you are adding an extra device to your bag, it's nice if it's relatively small. At just over 6", you won't notice too much added weight and it won't take up much space.The device is also pretty easy to hold in one hand without making your arm tired. This is especially handy if you read in the morning while you eat or hold coffee or another drink. Durable: The Kindle's al plastic design makes it a pretty durable device. If you plan to let children use it the durability means that you can leave it with them without much worry that it will break. And if they do manage to break it or a drop breaks it, it's under $100 price tag means that it's not terribly difficult to replace. Inexpensive: As we mentioned above, the Kindle only costs $80, under $100. Its inexpensive price tag means that it's accessible to pretty much everyone. This isn't great in every case though because with a low cost comes some cut corners. While it's all around a solid device, there are some cons. Plastic screen: One of the things that Amazon did to keep costs low on the Kindle was include a plastic display. This display accomplishes most of the same functions that any other Kindle device can but at the cost of sharpness, which if you have bad eyesight like I do, forces you to look at the more expensive Kindle devices for sharper text and a better overall reading experience. 167 ppi: Ppi, or pixels per inch, is important with a device that is primarily for reading because it directly affects the sharpness of the text that you are reading. 167 ppi, much lower than most of the competition, means that text can look a little muddied. No Backlight: Many people read at night, or in less than optimal lighting conditions. This makes a backlight an almost essential feature. Unfortunately, the Kindle omitted it with their entry e-reader. The lack of backlight means that if you plan on reading at night, you will need an alternate source of light, like a lamp or a reading light attachment. In my opinion, the fewer accessories that you have to carry around, the better. So this is a definite con. No Headphone Jack: As one of the few e-readers that Amazon offers with Audible support, it's mind-boggling that there is no headphone jack on the Kindle. This limits Audible support to people with Bluetooth headsets or Speakers.We would have really liked to see the inclusion of a headphone jack or even speakers, but with the price being so low, this isn't necessarily a deal breaker, just disappointing. 4GB of storage: While the common conversion for books is 1000 books per 1GB of storage, 4GB will allow you to store about 20 audiobooks. Every audiobook stored also means less space for traditional books. The Kindle is a really interesting device. 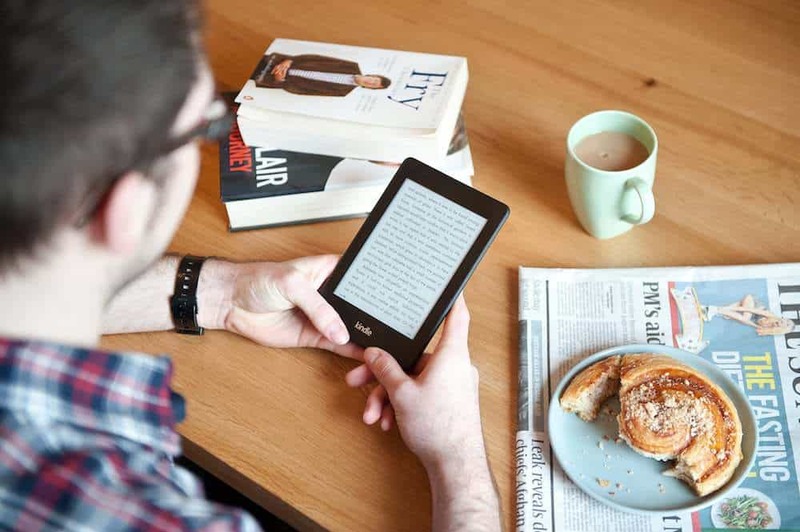 With Audible support, a low price tag and a durable build, the Kindle is great for use in the home during the day, where you will have plenty of light and ideally, access to some sort of Bluetooth listening device. It's also a good device for kids because of its plastic design and cost. Take it out of the home though and, depending on how you use it, you may quickly notice it's shortcomings. The Kindle Paperwhite really feels more like the Kindle Plus. At ~$90 (at the time ofwriting)it's priced at just $10 higher than the Kindle and offers a few features that smooth out the average reading experience. Curiously though, there are also a few things that it leaves out. Battery: The battery life on the Paperwhite is still in weeks. This is great because it means that you can take toss it in your bag without a charger and take it with you for pretty much any occasion without worry that it will die. Form Factor: The Paperwhite retains the same 6" screen as the Kindle, with the exception of a slightly bigger body. The size difference is negligible, so you still get the same great reading experience, no matter how you are holding it. 300ppi: Although still plastic, this device is much easier on the eyes because of its 300 ppi screen. This is the same sharpness as the most expensive Kindle device and my eyes really appreciate the added clarity. Backlight: While technically edge lighting, we are glad that the Paperwhite has some sort of built-in light for reading in the dark or in poor lighting conditions. Edge lighting is especially nice because it's a softer glow and isn't directed right into your eyeballs. This translates into longer, more comfortable reading session. 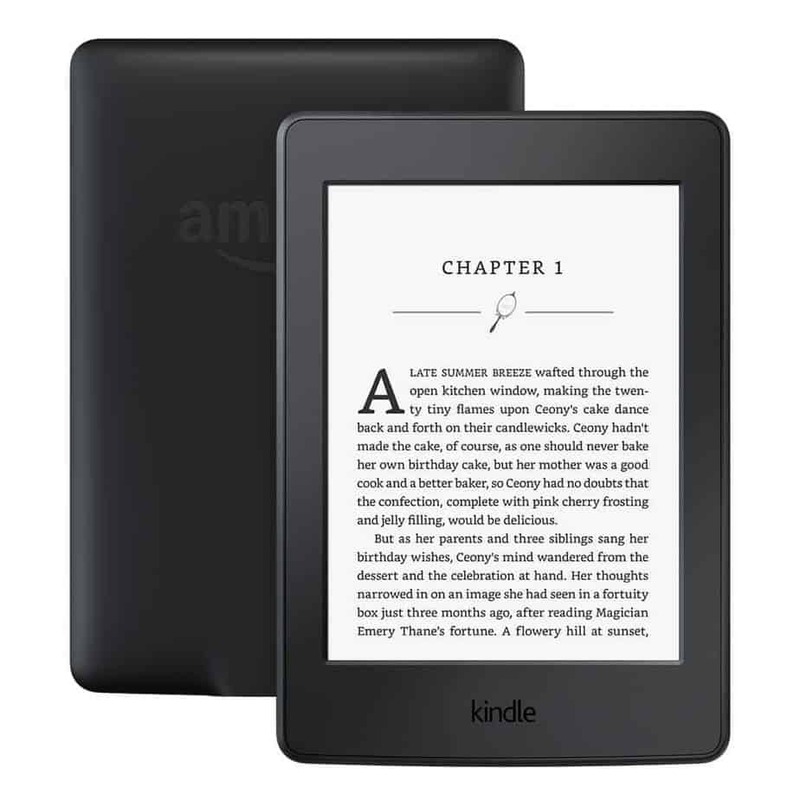 Durable: Like the Kindle, The Paperwhite has a plastic frame, with a recessed plastic screen. This keeps the screen safe from face-down drops. Plastic screens are also harder to break than glass displays in general. Cellular: The Paperwhite comes with free cellular and, while slower than LTE that you pay for, you will be able to visit the Kindle store and keep your books up to date with all devices from virtually anywhere, even without Wifi. No Audible support: For $10 more than the Kindle, the Paperwhite has no Audible support. That is strange considering Amazon's cheapest product has both Audible support as well as Bluetooth. Two things that the more expensive device doesn't include.On the other hand, this stretches that 4GB of storage to about 4000 books since you won't need the space for audio books. Whether this is truly a con or not is really up to the user. Price wise we still find it an odd decision on Amazon's end. Plastic Screen: Although I mentioned that the screen is durable. I don't think that it's the best for reading. It's not as sharp as Amazon's glass display that it includes in it's higher priced devices. This is partially remedied by the higher resolution included with the Paperwhite, but a glass display is still a better material to read on. The Paperwhite is Amazon's second least expensive reading device. Overall it has a much sharper screen and free cellular data. The screen isn't as nice as a glass display but the 300ppi really makes a difference. Amazon made a really weird decision in not including Audible support but overall this device is a step up from the Kindle. The Kindle Voyage is an odd duck. In our comparison between the Voyage and the Paperwhite, we talk about how it hasn't seen a refresh in quite some time. Despite the outdated specs, we are greeted with a $150 price tag. A full $70 more than the Kindle and $60 more than the Paperwhite. Still, the Voyage has some features that an avid reader would appreciate. Screen: The screen on the Voyage is a step above the low-end Kindles. Not only is the screen flush with the device for a smooth feel, but the screen is also glass. While the Paperwhite and Voyageboth have the same 300ppi, you get an extra bit of clarity from a glass display. It being flush with the device also makes for a better touch experience which is a bonus. Additionally, the Voyage has an ambient light sensor that will adjust the light coming from your screen so that it's always easy to read. Touch sensors: To the sides of the display are sensors that allow you to turn the page without having to touch the screen, giving you more ways to interact with the device. 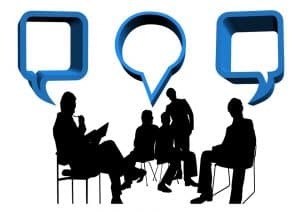 This will ultimately allow the user to find the most comfortable way for them, appealing to a wider variety of people. Quality: You can tell just by holding the Voyage that it is made of more premium materials and is more of a pleasure to hold over the plastic frames of the lower budget Kindle devices. Lack of features: Although the Voyage is almost two times the cost of a basic Kindle, it includes neither Bluetooth nor Audible support. This is frustrating considering the cost. Price: ~$150 (At the time of writing) is a steep price to pay for a device with one use. In fact, it's so large of a difference, with so few differences from the Paperwhite, that it doesn't really make sense to buy unless you really want a glass screen but don't want to spring for an Oasis or a different brand of e-reader. The Voyage is a dated device that, while good in its time, has been matched in almost every way by the Paperwhite. Unless you want a premium display without paying the cost of the Oasis, it's really difficult to recommend this device. The Oasis is Amazon's most expensive device. Coming in at $100 more than the Voyage, the Oasis is expensive. When you use the oasis, however, you can see that it is packed with both unique features as well as tremendous build quality. Display: The display of the Oasis is gorgeous. It's a flush, 7" edge lit display with twelve LED lights for a smooth, even glow. Like the Voyage, the Oasis also includes an ambient light sensor so that your screen is never too bright or too dim. Page turn buttons: Similar to the Voyage, the Oasis includes an alternative way to turn the page. This time including buttons rather than sensors. Personally, I prefer the buttons as you don't feel like you are guessing. Water resistance: Much of the cost of the Oasis can be attributed to the fact that it is IPX8 water resistant, meaning that you can fully submerge it to depths of two meters for up to an hour. This means that you can safely read in the tub or by the pool without worrying about ruining your device. Amazon touts this a waterproofing but it is in fact only resistant and too much water pressure can still ruin your device. While still an awesome feature, it would be nice to see Amazon address the phrasing. Storage: The Oasis comes in both 8GB and 32GB of storage, meaning that you will have room for more audiobooks as well as some leftover room for ebooks as well. We really like this no-compromises approach to storage, although the 32GB is pretty pricey. 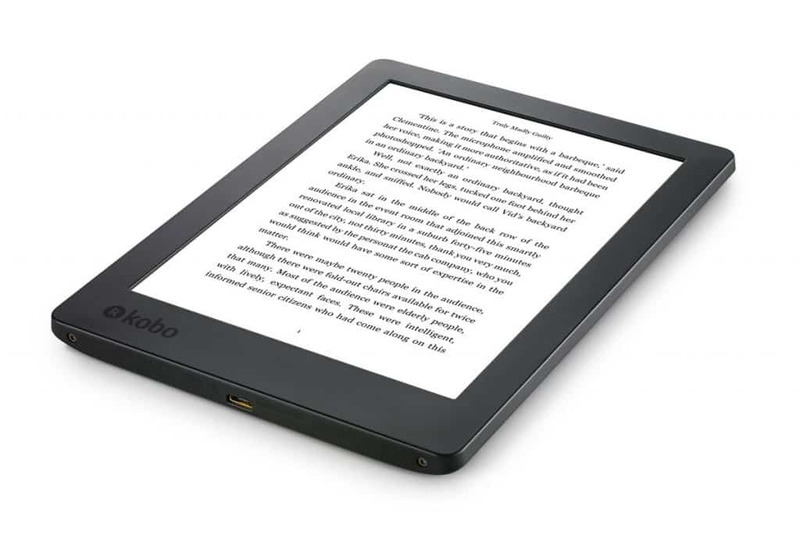 Price: At ~$250, the Oasis is Amazon's most expensive reading device. This is something to take into consideration when buying. Especially if you are a casual reader and don't spend a ton of time buried in a book. The Kindle Oasis is definitely a premium e-reader and unlike the Voyage, you can tell why. While most of the features that set the Oasis apart are not really essential to the everyday reader, it will still appeal to a decently sized premium seeking audience. Kobo, owned by Rakuten, is a line of e-ink e-readers that competes with Amazon for comfortable reading experience and battery life. Similar to Amazon, they have their own store and cloud reading experience that syncs your ebooks across devices. Kobo has one feature that Kindle doesn't have and that's the ability to natively read epub files, which is the common open source book file. This means that with Kobo devices you can load your own books and aren't tethered to an online bookstore. While Kobo produces a wide selection of e-readers, they are all incredibly similar so we narrowed it down to what we think of as the three best readers. The Aura Edition 2 is the least expensive of the bunch but still comes in at $120, a full $40 more than the entry-level Kindle. With no advertisements, higher ppi and backlighting, there are a few reasons that someone might spring for an Aura over a Kindle. Screen: With a 212 ppi display, the Aura hits the sweet spot. While it's not as high as some of the more expensive Kindle devices, it does come in at less than the cost of the Voyage and delivers a similar experience. Price: ~$120 with a backlight, mid-range ppi, No ads and more format support sounds like a bargain and will be a great fit for any reader not tethered to the Kindle store or dependent on audiobooks. Backlighting: Backlighting is almost essential for late night reading and we are glad to see that Kobo included it in the Aura. Audiobook support: ~For $120 we wish that Kobo had included support for some audio formats but, as our only gripe, the Aura still comes out pretty good. ​The Aura has few flaws for the price and is definitely a great mid-range device, with similar features to the Voyage at a lower price, this is something to look at if the Voyage was something that you were considering. 8GB storage: The Clara has 8GB of storage, meaning that you will be able to store almost 8000 books. Between being able to load your own content and the large selection in the Kobo bookstore, the possibilities are endless. 300ppi display: The Display on the Clara matches the high-end 300ppi on most Kindle devices. While the physical quality of the screen is still similar to what you'd encounter on a Paperwhite, for the money it's nice the see the higher screen quality. ComfortLight Pro: ComfortLight Pro is a feature that Kobo includes in some of its e-readers that reduces the blue light that emits from the screen, allowing you to comfortably read longer at night. Not much: There's really not much to not like here. Again USB-C would be nice but for the cost, it's difficult to find anything to really complain about in the Clara. Water resistance: The Aura offers IPX8 water resistance for $70 less than the Oasis. This means that you could buy an H20 for you and almost have enough leftover for an entire entry-level Kindle as a present, all for the same cost as the Oasis. 8GB storage: 8GB of onboard storage is always a blessing. You will be able to keep an entire library of books in your bag so that wherever you go, you will always have something to read. Inexpensive for a water resistance e-reader: As we mentioned above, the H20 is pretty cheap for an e-reader with water resistance. The Oasis and the H20 offer almost all of the same basic features minus the audiobook support. 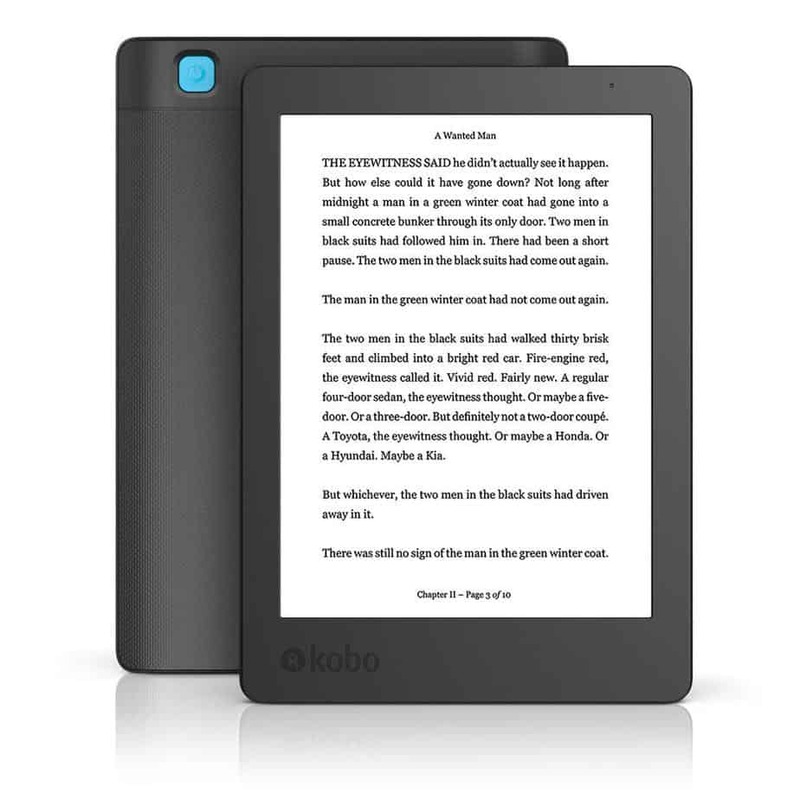 ComfortLight Pro: Kobo's blue light reducing technology makes a comeback in the H20. It's nice to see that this device carries versatility between reading in the water and reading at night, all for less than $200. 265 ppi: You'd think that a device that is more expensive than the Clara would have the same quality display but that is not so with the H20. While disappointing, if you are looking for an e-reader with water resistance and you don't need audiobook support, this is still pretty much the best bang for your buck. Expensive for an e-reader with a lower quality screen: If you aren't looking for water resistance and you like the wide range of supported formats that Kobo devices offer, I'd recommend the Clara over the H20 because of the screen quality. Virtually everything aside from that is the same on these two devices. If you need water resistance and there's nothing that pushes you over the edge with the Oasis, this is pretty much the best e-reader that money can buy. If you don't need water resistance, you can save quite a bit with the Clara, as other than water resistance, they're basically the same device. Originally we included some Barnes & Noble devices but unless you are stuck in Nook for some reason, we just don't see Barnes & Noble being competitive in the e-reader space. Amazon and Kobo, however, pump out some quality devices and offer a range of devices for readers of all kinds. If you aren't tethered to the Kindle store or require a dedicated device for audiobooks, we highly recommend Kobo's Clara HD. It has the same 300ppi found in most Kindle devices. 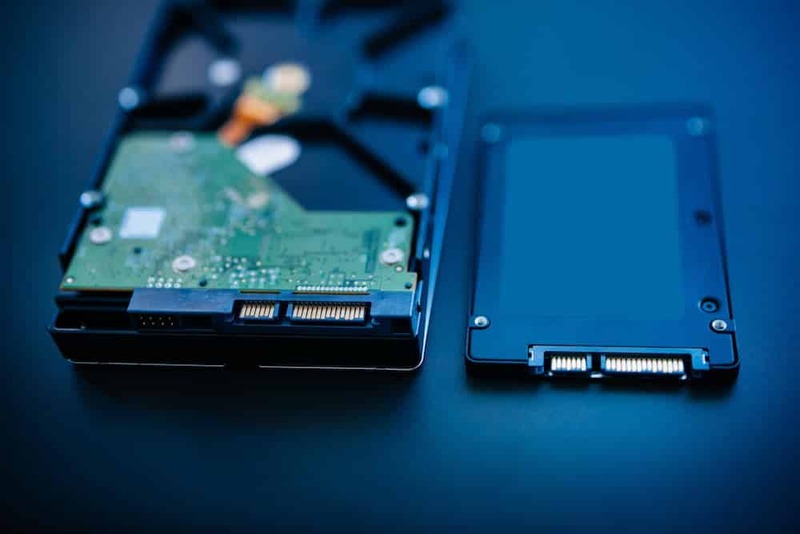 It's 8GB of storage, coupled with its support for most ebook formats, as well as image formats, makes it the most versatile e-reader in the lineup. For less than the cost of the Voyage, you get a better device with more storage and that's valuable. If you are tethered to the Kindle store we recommend the Paperwhite. It's inexpensive and has most of the same features that its high alternatives have. It's also great as an inexpensive gift as it is well supported and anyone can use it easily. While the Clara is our favorite, almost all of these devices perform very well in day to day use. What do you think? 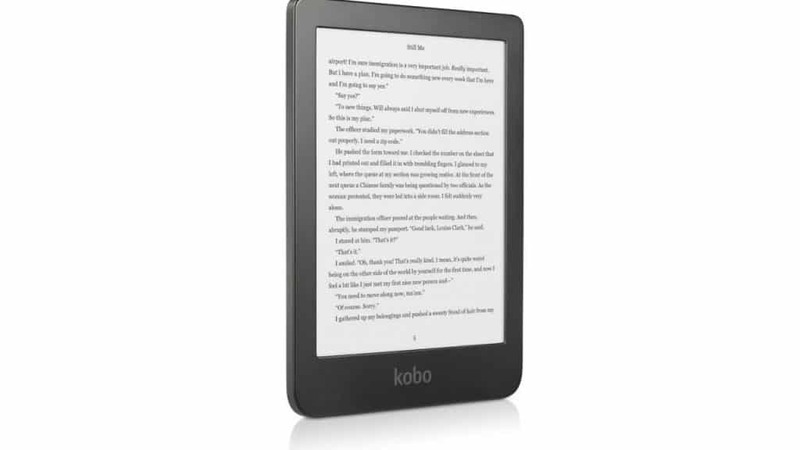 Are you a fan of Kindle or do you own a Kobo device? Which do you prefer? Did you know that there were water resistant e-readers? If you have any answers to these questions we'd love to hear from you in the comments.